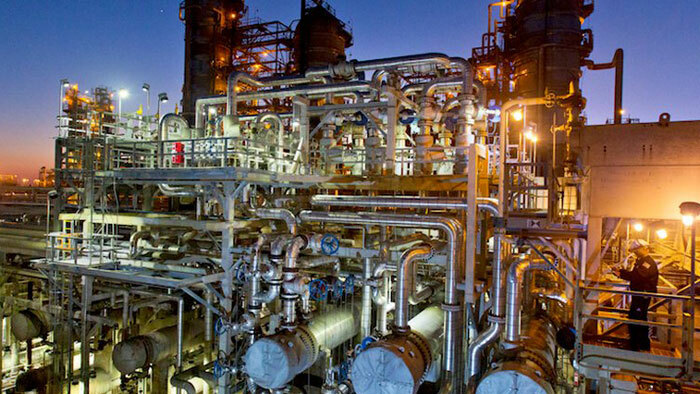 ExxonMobil announced that a new unit at its integrated Beaumont, Texas, U.S.A., facility has started operations, increasing production of ultra-low sulfur fuels by about 45,000 barrels per day. The new unit relies on a proprietary catalyst system developed by ExxonMobil to remove sulfur and meet U.S. Environmental Protection Agency specifications while minimizing octane loss. “Our latest investment in Beaumont will produce cleaner, higher-value products using unique and efficient proprietary catalysts and processes,” said Bryan W. Milton, president ExxonMobil Fuels & Lubricants Company.